SKU: M3367. 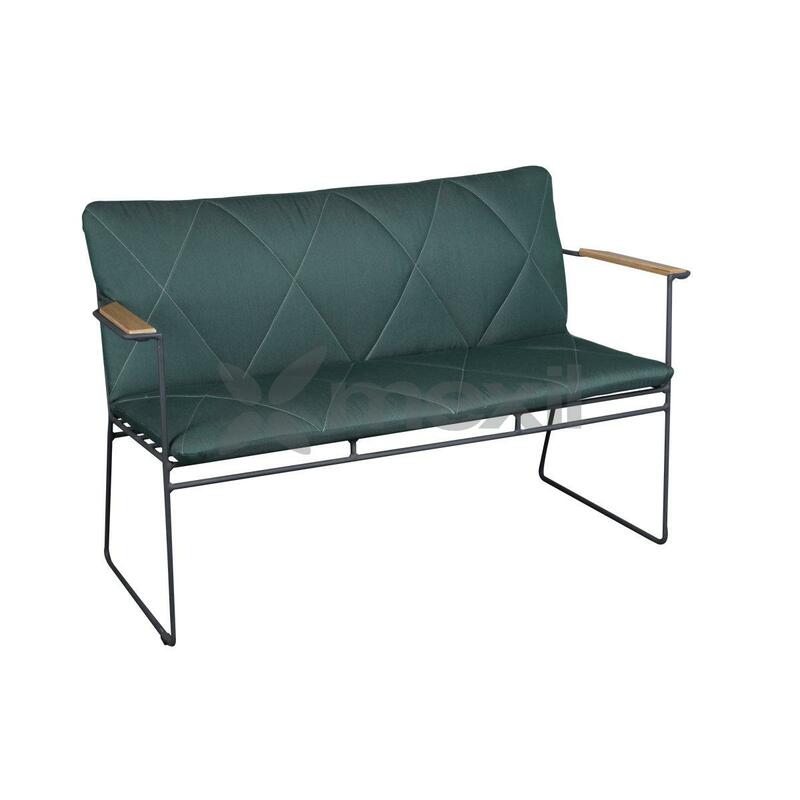 Categories: Contract, Outdoor, Outdoor Contemporary sofas, Outdoor Sofas, Sofas. Tags: Furniture, Living, Outdoor.